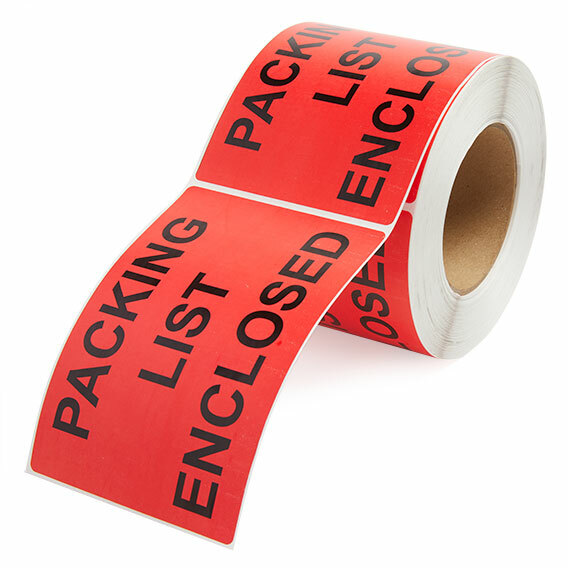 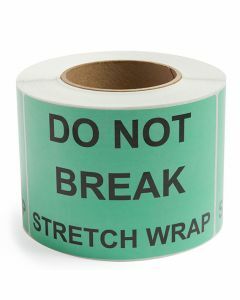 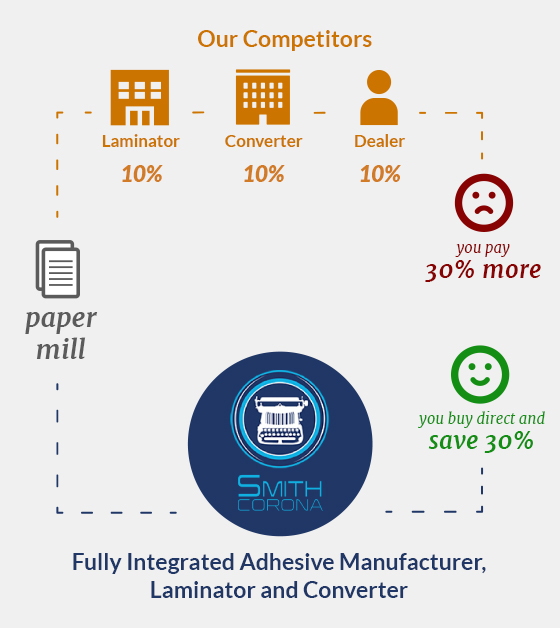 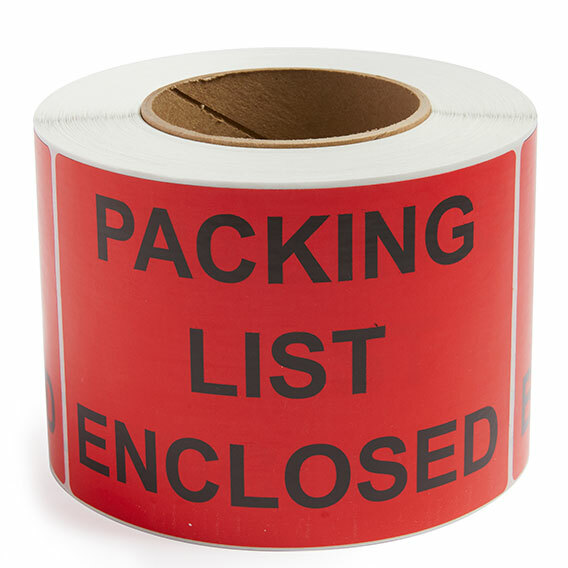 Packing List Enclosed - Preprinted Label - With 4 Rolls Per Box and 500 Labels Per Roll	... read more. 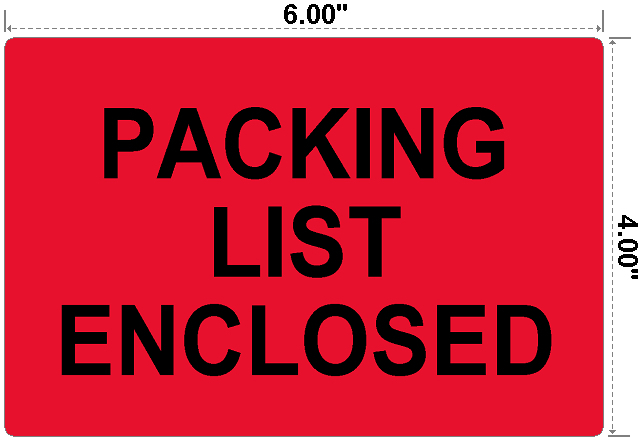 Preprinted label with "Packing List Enclosed" with black text on a red label. 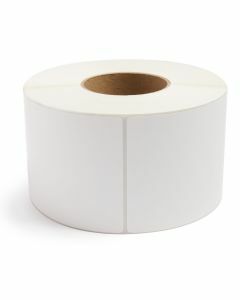 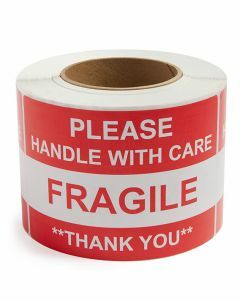 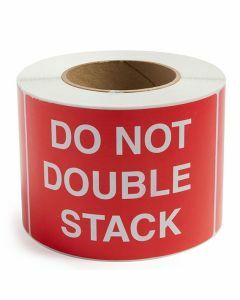 This item comes with four rolls to a box for a total of 2,000 labels. 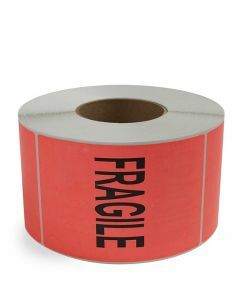 The label is a standard 4x6 size.